Suit Direct is the premier destination for all of your formalwear needs. They'll get your ideal suits, jackets, shirts, coats and accessories for you, for the right occasion, at the perfect price. And now to make matters even more affordable, we're offering you a cheeky 10% student discount too! 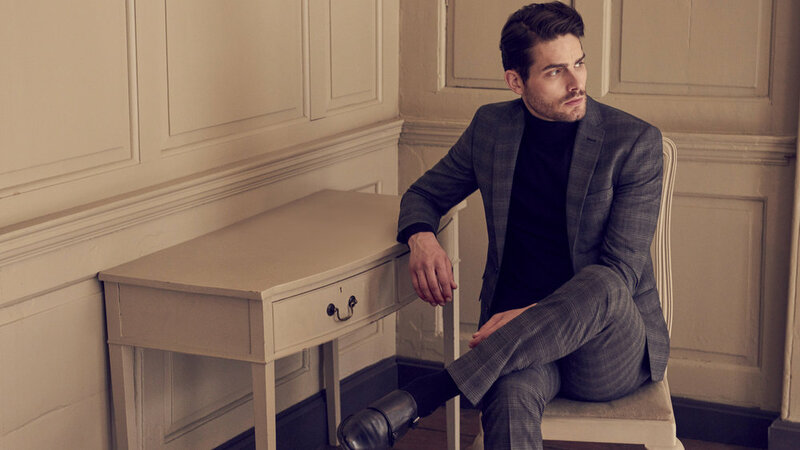 Suit Direct offer a wide range of designer and fashion formal wear brands over multiple different fits including a comprehensive range of big and tall plus size suits to help you build the perfect outfit with minimum effort. Whether its slim fit, tailored fit or regular fit they've got you sorted.